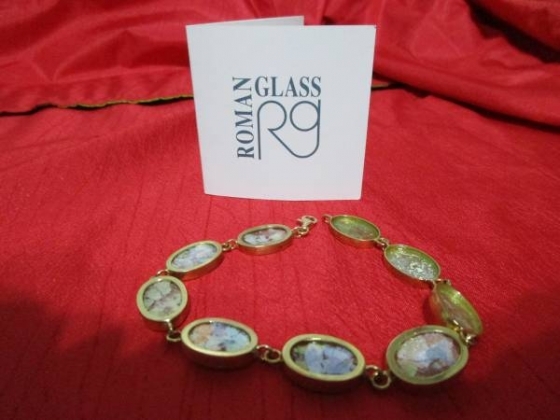 Roman Glass Jewelry brings you the magic and mystery of a history over 2000 years ago. Glass jewels are found in various historical sites in the Holy Land. 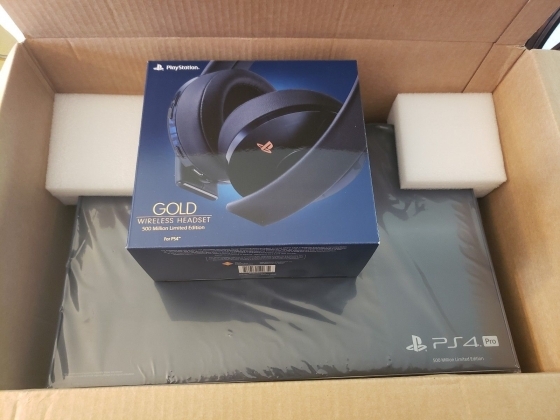 I got the certificate of authenticity.